As a market leader in Air Cargo Services and customs brokerage, we provide in-house reliable service that is swift, safe and cost effective. 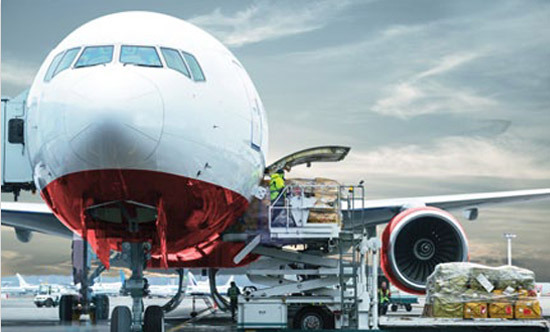 With more than 20 years track record, RichLand is the market leader in air cargo lodgement and retrieval services. Rely on our deep experience to ensure that your cargo takes flight and arrives on time, every time.